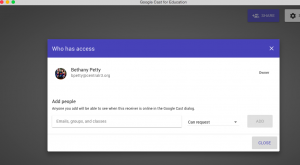 Even though my building uses Chromebooks, I LOVE to use my iPad for instructional purposes in my 1:1 classroom! 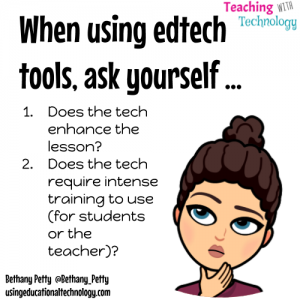 While my students are working on HyperDocs or flipped videos, I’m walking around with my iPad, answering questions, drawing demonstrations, showing additional resources, etc. I also use my iPad during lectures with my dual credit classes to manage my Nearpod presentations! I LOVE using my iPad! 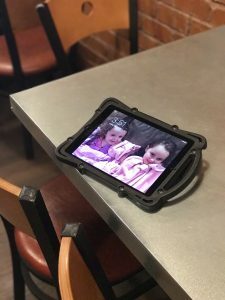 When Rug-Ed contacted me about reviewing their ProLOCK iPad case, I knew I could offer a thorough review from two perspectives – that of a teacher AND a mommy! 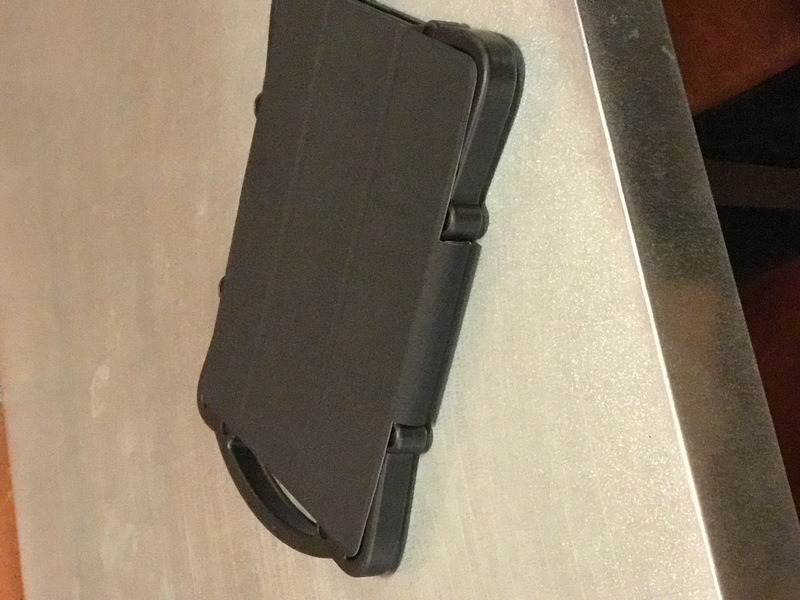 One of the first features of the ProLOCK iPad case that I noticed is that it is LIGHTWEIGHT! 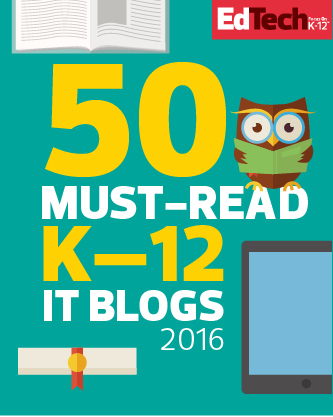 I’m not lugging it around my classroom as I help students with content. It also fits well in my purse, which is awesome 🙂 I like the options provided by the stand/cover to display or type. 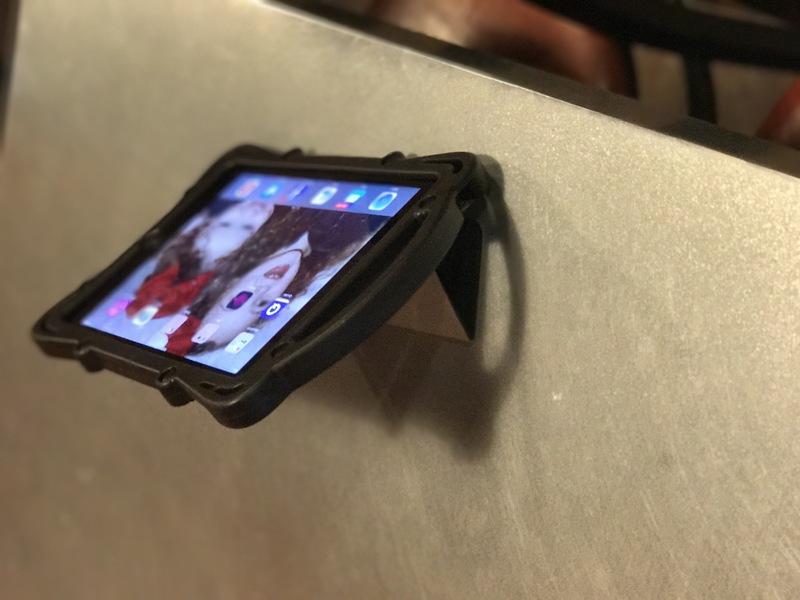 The ProLOCK case also allows easy access to the charging ports and provides an unobstructed camera view. The handle … oh, the handle! I love the sleek handle! I never feel like I’m going to drop my iPad! 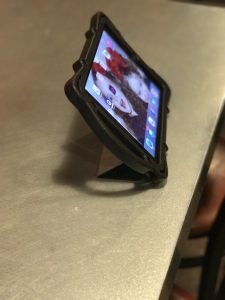 My daughters also like the ProLOCK case and are already asking when they can have one for their iPads 🙂 Earlier this week, my oldest daughter, Hanna, was working on her book blog – she’s only 6! 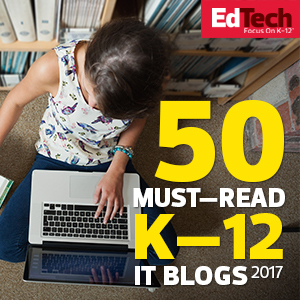 She loves reading Katie Woo books and is so excited that the Epic app has dozens of Katie Woo books! Of course, she wanted to read a book that we don’t physically have at home, and her iPad was dead. (This, friends, is a cause of major meltdown in the Petty household – when one OR BOTH iPads are dead!) She asked if she could use my iPad to access the Epic app and I happily obliged. If my kids are asking to read … I’m almost never going to say no! She grabbed my iPad and said, “oooh this isn’t heavy and it has a handle!” After she finished her book, our daughter, Molly asked if she could use it to “do ABC Mouse” and, after much persuasion, Hanna reluctantly gave the iPad to her sissy. 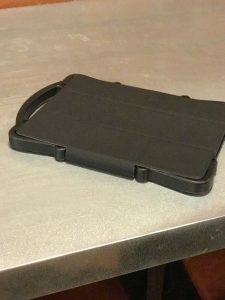 This iPad case is awesome and I highly recommend it to anyone looking for a great case! 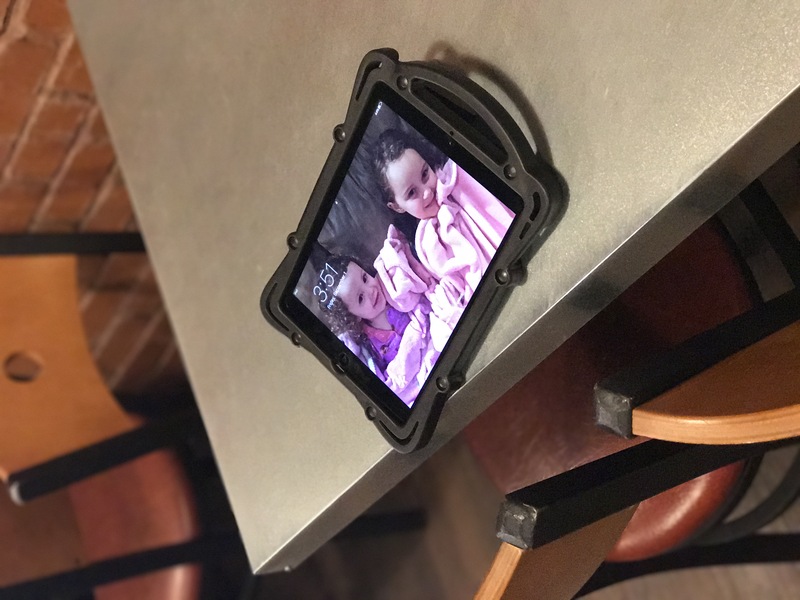 The great people at Rug-Ed products are offering one lucky Teaching with Technology reader their own Rug-Ed ProLOCK iPad case! 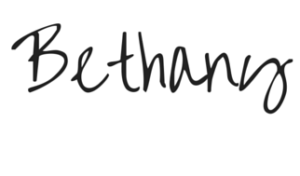 Register for the giveaway by completing the form below!